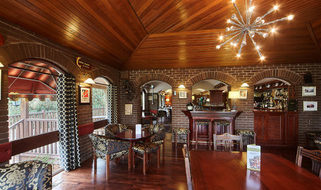 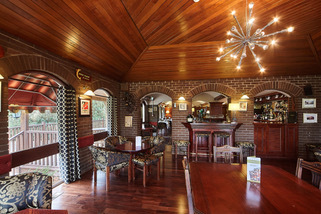 Dine in our elegant restaurant, featuring fine cuisine and exploiting local produce, seafood a speciality, as well as beef, lamb, duck and venison, complemented by an impressive wine list. 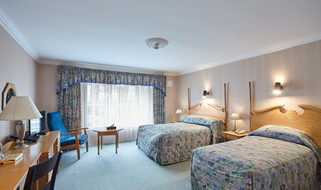 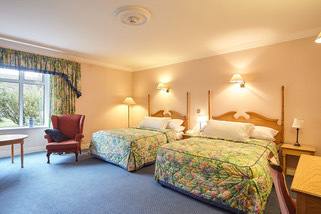 Bedrooms are spacious and luxuriously comfortable. 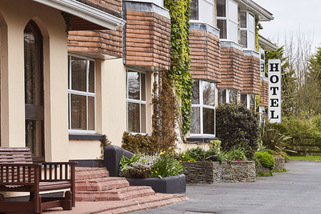 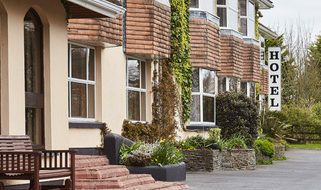 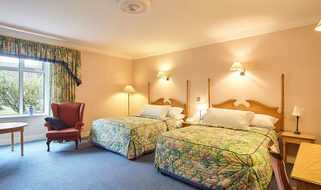 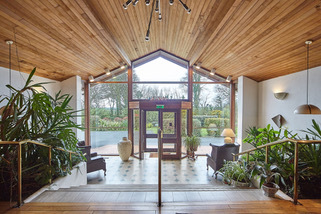 The Hotel is within driving distance of many historic and interesting places – Brown Clayton Monument [ Pompeys Pillar], Tintern Abbey, J. F. Kennedy Arboretum and viewing point, Hook Head, numerous sandy beaches, walking and cycling trails – Blackstairs Mountains. 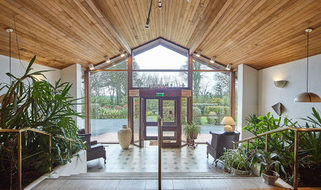 County Wexford [ Model County ] is referred to as ‘the sunny south east’ because it receives 300 hours more sunshine than any other part of Ireland and is renowned for its fruits and honey.